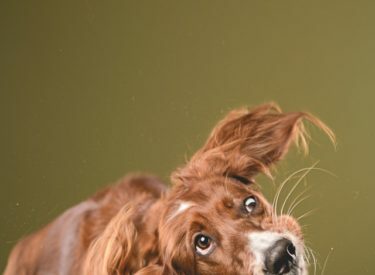 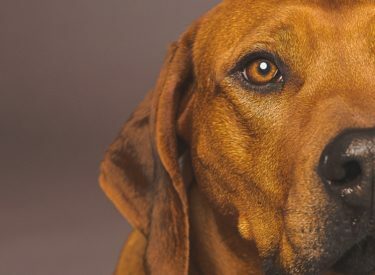 Could your dog win the Rrrufts! 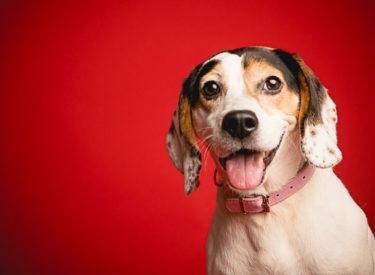 ‘Best Dog 2019’ trophy? 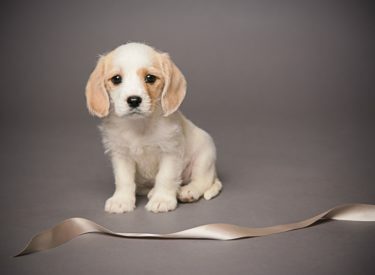 Not all dogs get to go to Crufts, but we believe every dog is a winner! 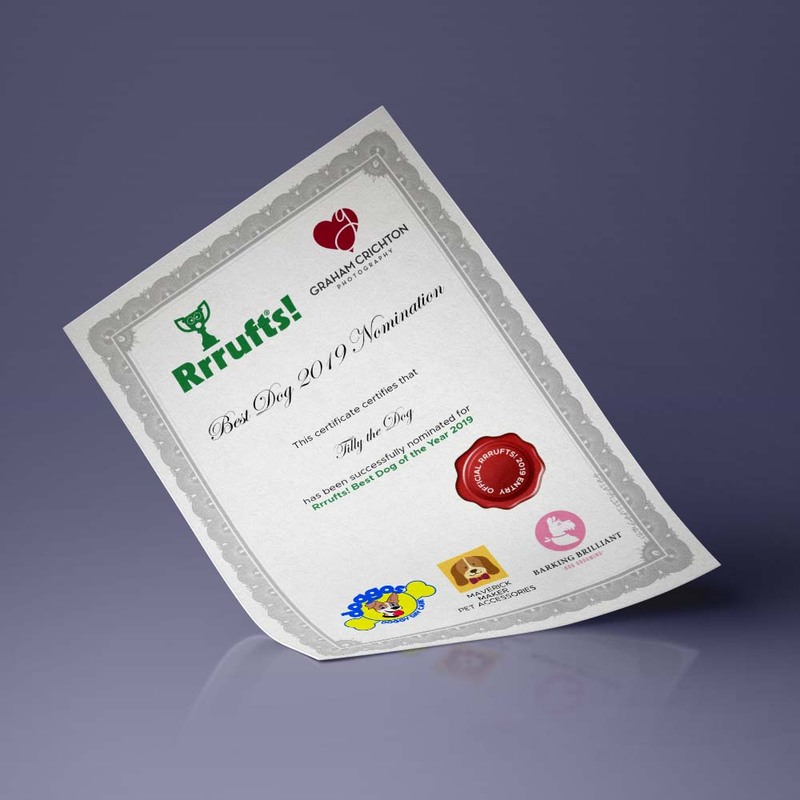 That’s why we’ve launched the 2019 Rrrufts! 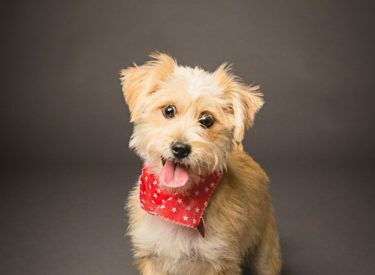 Best Dog Competition! 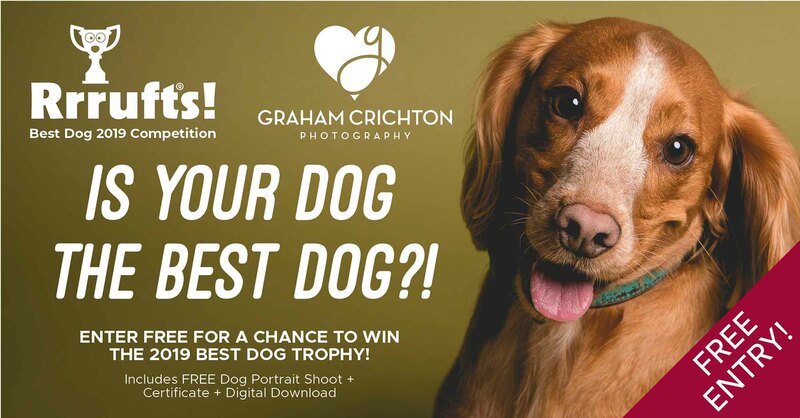 Entry is totally FREE and includes a FREE portrait session at our studio. 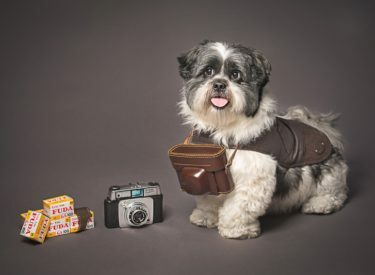 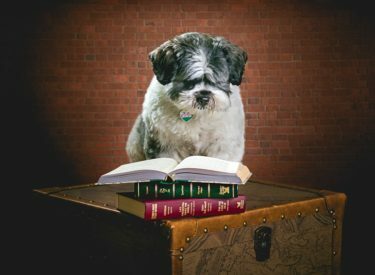 Your dog will have its photograph taken on the Rrrufts! 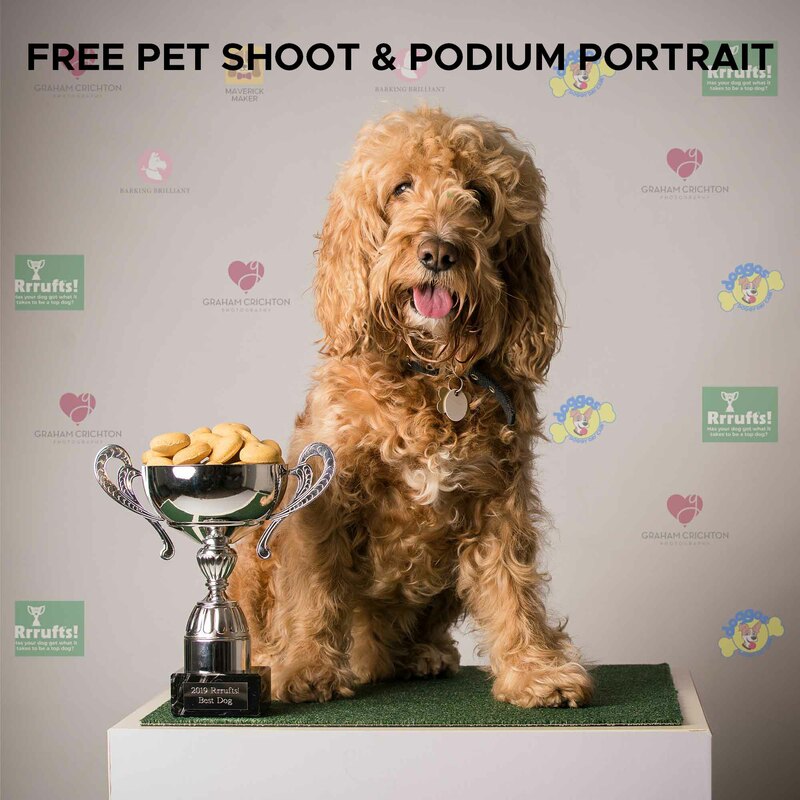 podium with the Best Dog trophy and you’ll get a copy of the pictur, and a certificate too! 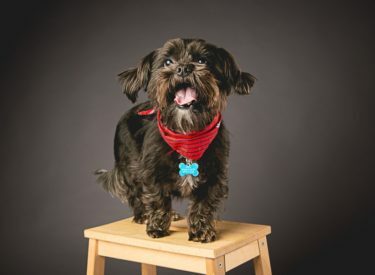 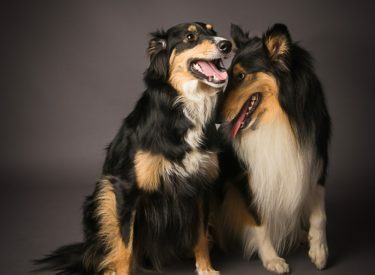 After the official bit, we will also treatch your pooch to a proper dog portrait shoot. 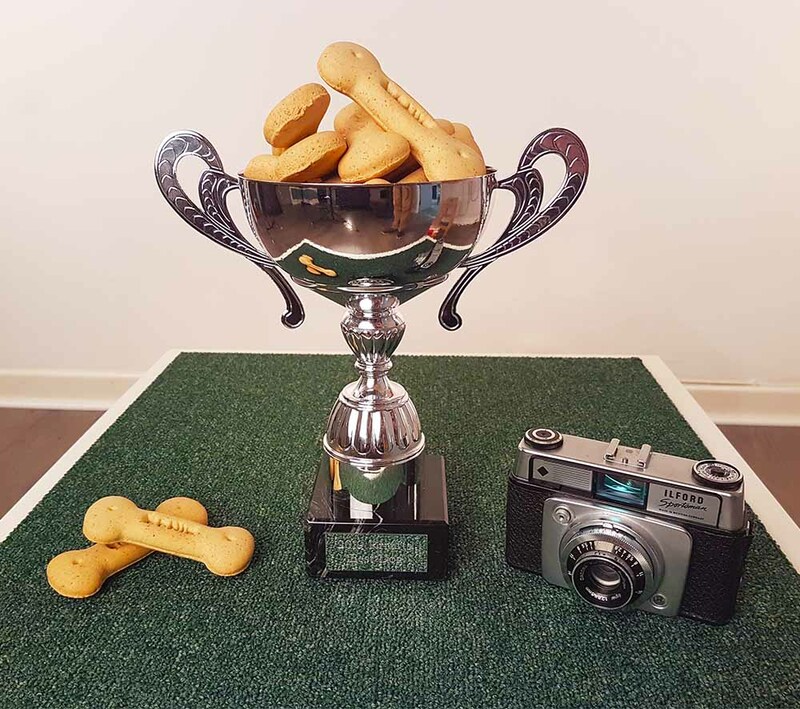 All dogs will be judged at the end by a panel of professional dog people and the winner will be crowned ‘Best Dog’, receiving the coveted ‘Best Dog 2019’ trophy (filled with Bonio’s) to take home and keep! 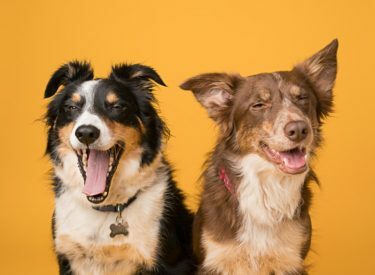 The competition is proudly supported this year by Doggos Doggy Day Care, Maverick Maker Luxury Pet Accessories and Barking Brilliant Dog Grooming. 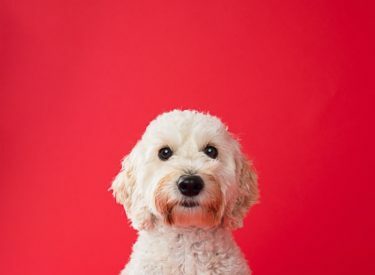 Book your dog in for their FREE shoot below.